Thanks for visiting the kvl-homepage. Here is some information about myself. My name is Klaus von Lampe. 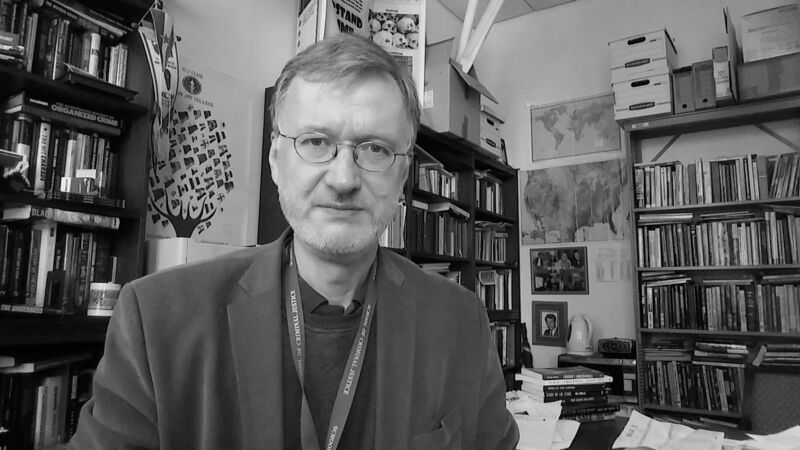 I am Professor of Criminology at the Berlin School of Economics and Law in Berlin, Germany. Previously I have been a Professor in the Department of Law, Police Science and Criminal Justice Administration at John Jay College of Criminal Justice in New York City. My main research interests currently are strategic crime analysis, international law enforcement cooperation, crime prevention and empirical manifestations of organized crime, namely cigarette smuggling, drug trafficking, and underworld power structures. Before becoming a full-time scholar, first at Freie Universität Berlin, Germany, and subsequently at John Jay College in New York and now at the Berlin School of Economics and Law, I have practiced law as an attorney with a specialization in representing victims of investment fraud. My scholarly work is reflected in a number of publications and presentations. 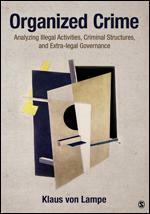 The most comprehensive presentation of my understanding of organized crime can be found in the critically acclaimed and award-winning book "Organized Crime: Analyzing illegal activities, criminal structures and extra-legal governance" published by Sage. I am a past editor-in-chief (2007-2017) of the peer-reviewed journal Trends in Organized Crime, a member of the editorial board of the peer-reviewed journal Crime, Law and Social Change, and a past president (2012-2013) of the International Association for the Study of Organized Crime (IASOC). I am also a member of the Colloquium Group which organizes the annual Cross-Border Crime Colloquium. Lastly, with the opening of my homepage I have taken the opportunity to go back to earlier research I conducted on the genetic-engineering debate in East Germany (GDR). This debate took place from the 1960s through the late 1980s in journals and daily papers. It illuminates the limited but nonetheless real possibility for public discourse in post-Stalinist Soviet societies. Comments on my website are welcome.